A fascinating field trip to Windmill Farm today with a dozen people unearthed a new world of fascinating macro subjects. 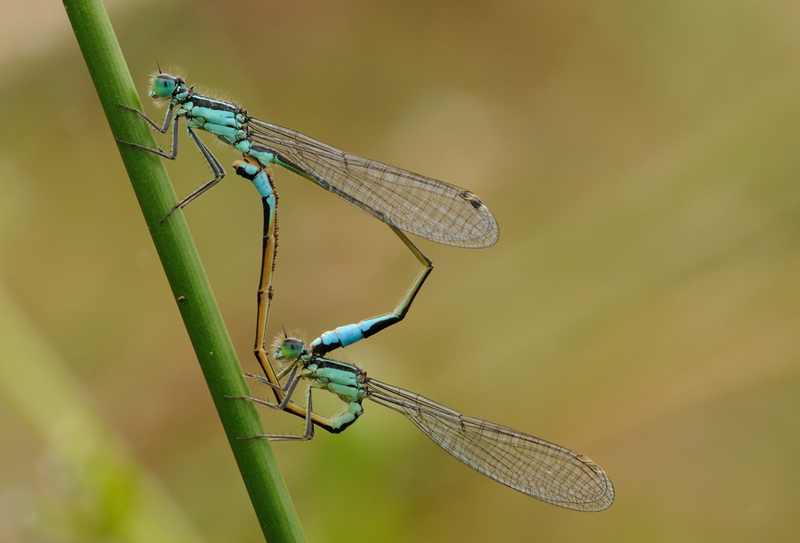 Led by Steve Jones and Dougy Wright, we were introduced to water-based insects, dragonfly exuviae, butterflies, grass snakes, crickets and ovipositing! Many thanks to all those present for sharing their specialist knowledge. The images below are a small selection of today's highlights. 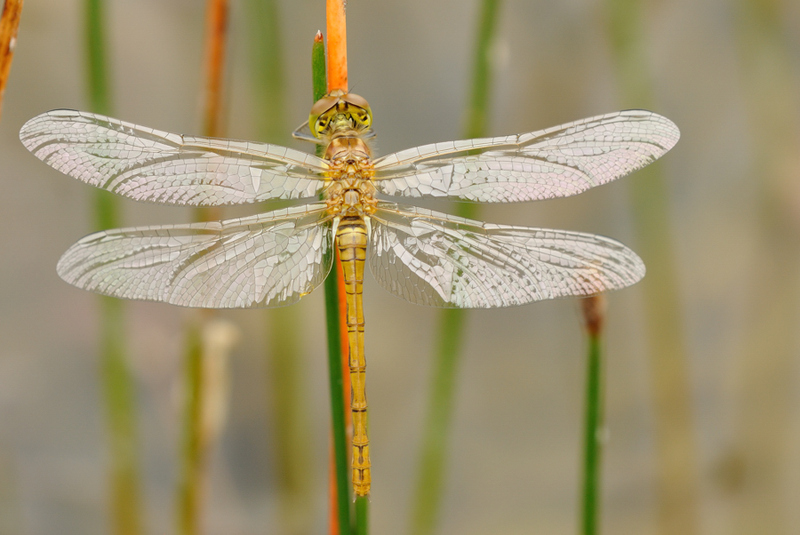 Common Darter recently emerged from its' exuviae. 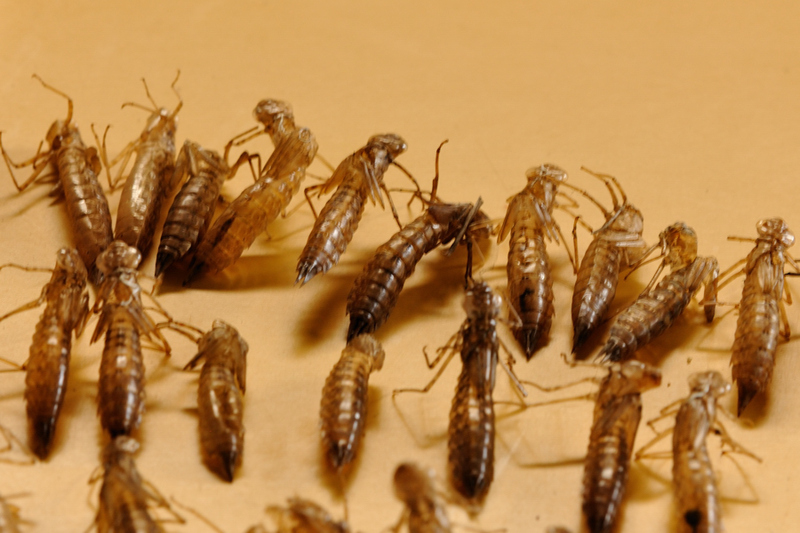 ﻿ The image below is a fascinating collection of Emperor exuviae. Steve Jones is monitoring the area - 268 were collected yesterday from just two pools. 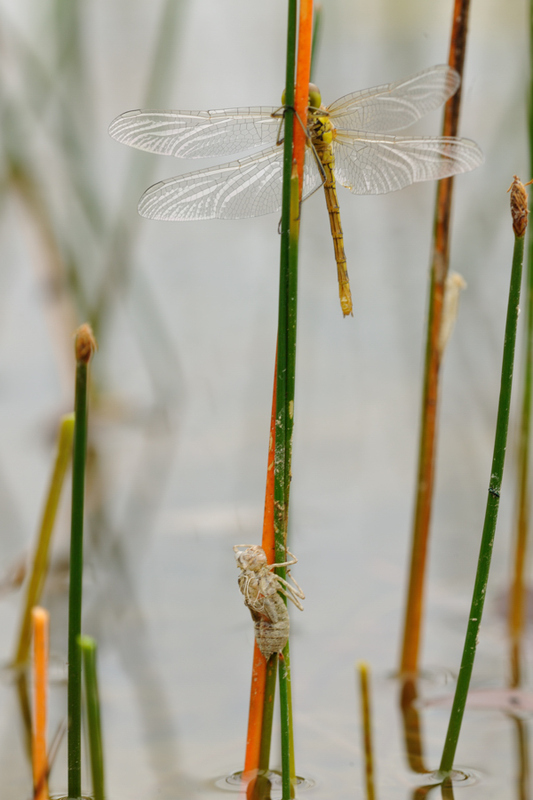 Counting exuviae gives a more accurate picture of how many adults are in the area, most of which disperse.The collection is just a small sample and the actual total is probably three or four times this amount. 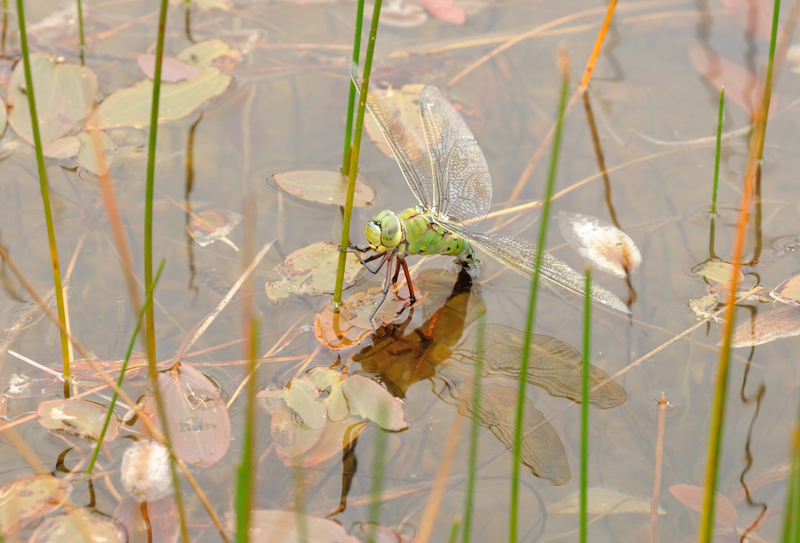 Emperor Dragonfly exuviae, a selection of 268 collected from just two pools at Windmill. 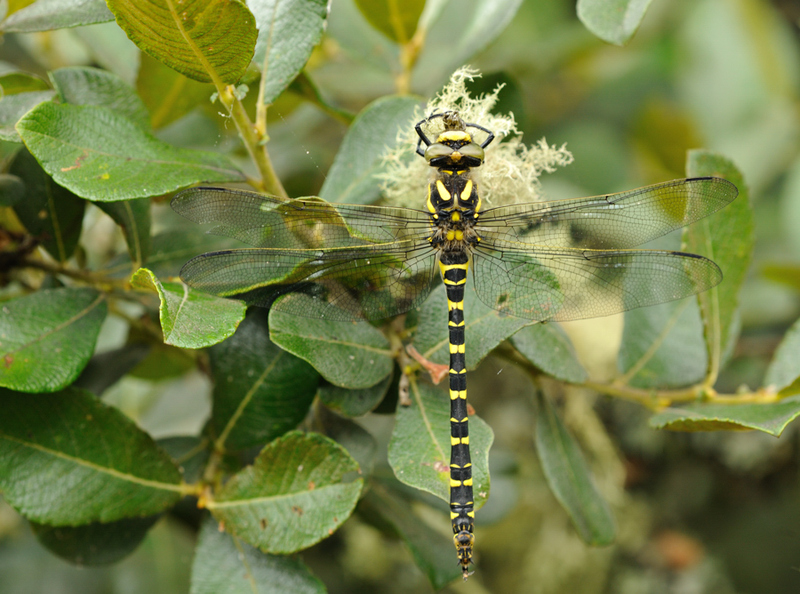 Female Golden-ringed Dragonfly - we witnessed an Emperor devouring another Golden-ringed Dragonfly! 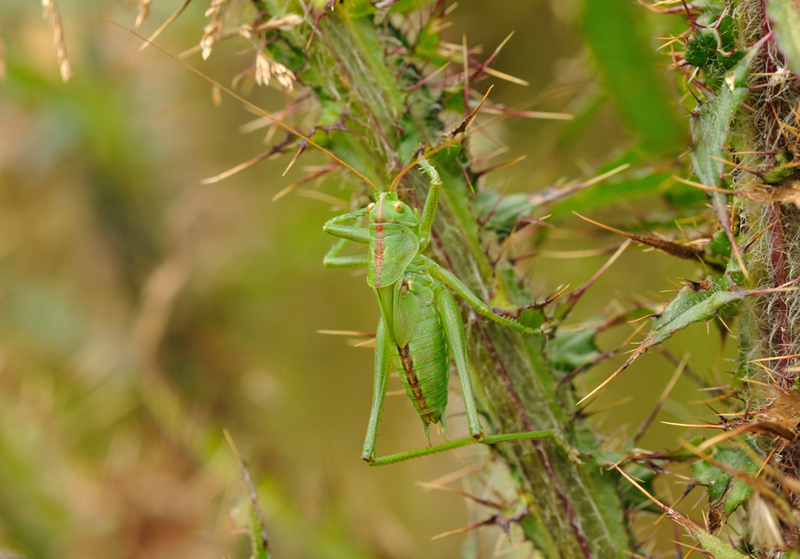 Great Green Bush Cricket, female. 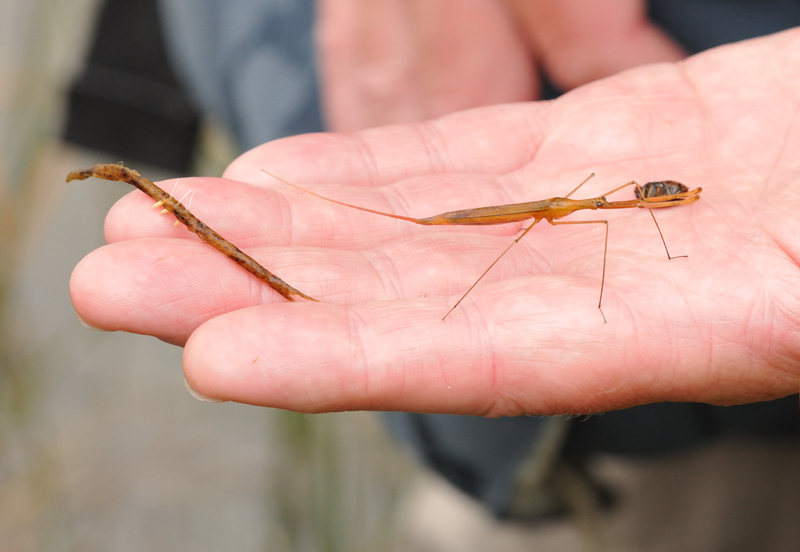 Water Stick Insect with freshly devoured beetle (top right) and the eggs of the stick insect growing inside the reed. Opposite the pale eggs are the breathing tubes (small spikes). Great pics Steve. It was a good turn out and a good day out. Super shots Steve. I've put a link on the Windmill Farm blog.